Religious based organisations have an important role in keeping our children safe from any sort of abuse, says Minister for Health and Medical Services, Rosy Akbar. 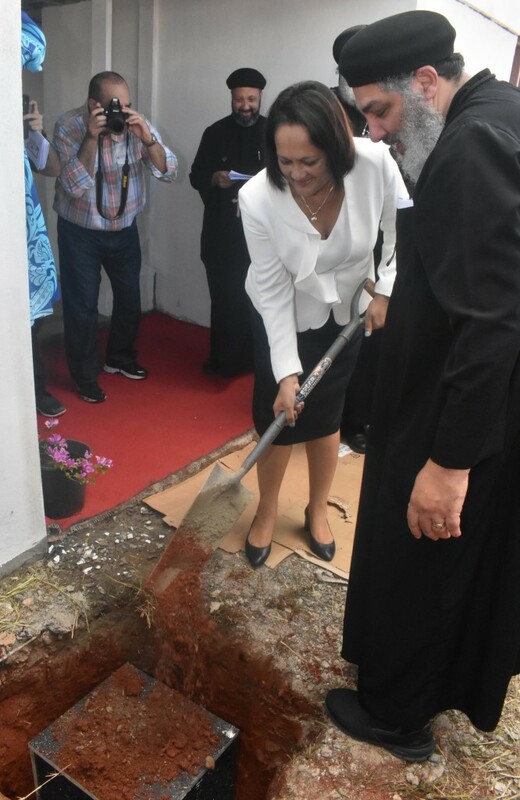 She made the comment yesterday while speaking at the ground-breaking ceremony of the new Saint Mina Children’s Home at Legalega in Nadi. The new home will accommodate 80 children. 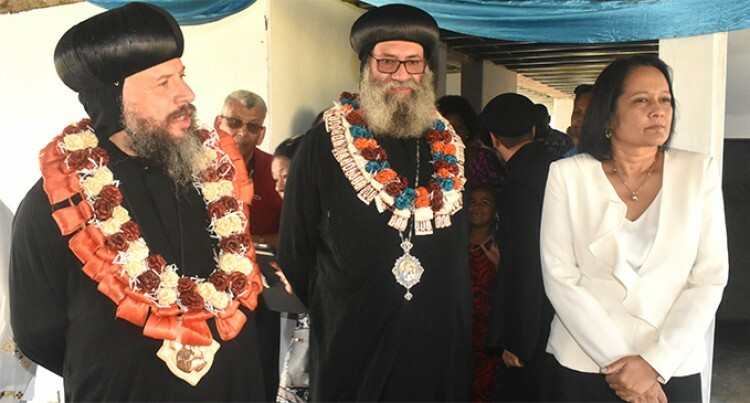 It will include a chapel, swimming pool, supermarket, youth centre, pharmacy, priest home and health centre which is run by the Coptic Orthodox Church of Fiji. The cost of project is $15 million. The ceremony was conducted by His Grace Bishop Suriel – Bishop of the Archdiocese of the Coptic Orthodox Church of Melbourne and was assisted by His Grace Bishop Youssef of the Diocese of the Southern USA. “Our children need to be protected from sexual abuse and harassment. I want to thank the church for embarking on this project that would bring about positive vibes,” Ms Akbar said. The Permanent Secretary for Women, Children and Poverty Alleviation, Dr Jiosefa Koroiveuta, said the church had achieved a great milestone. “This auspicious event today is evidence of commitment by the church to continue the work of providing shelter for children in need,” he said.